Towel shower / beach , in terry cloth cotton. COD: panarea. 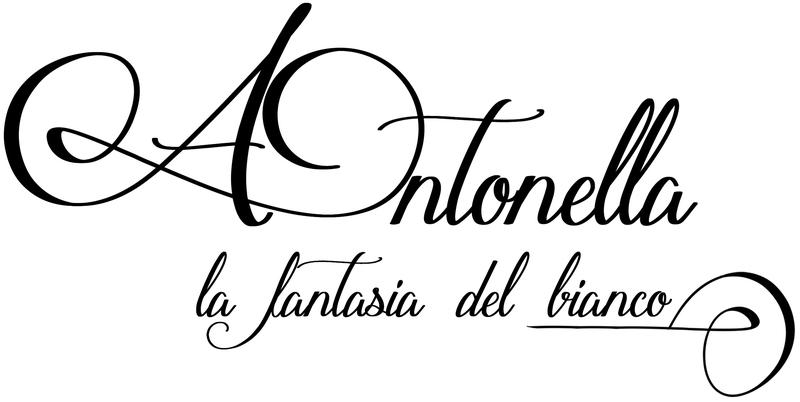 Categorie: BAGNO, BLUMARINE, MODA MARE. 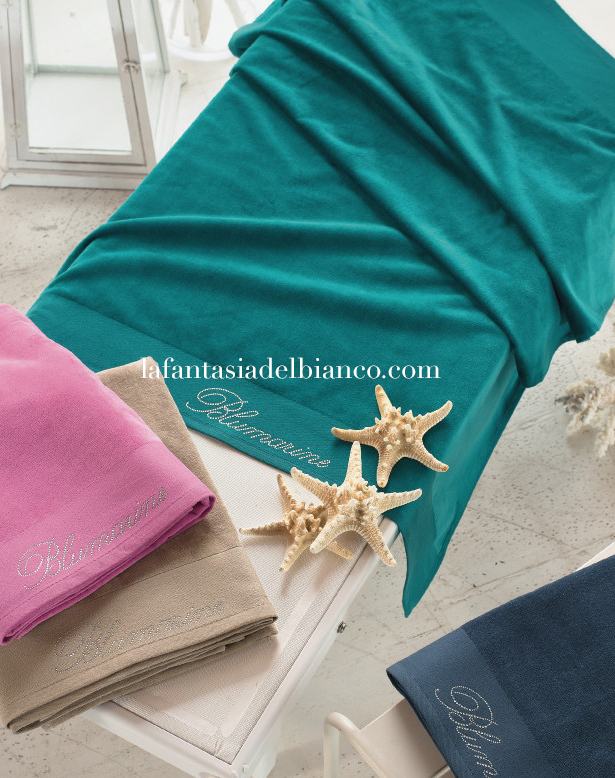 Etichette: blumarine panarea, telo mare blumarine panarea, towel shodwer. 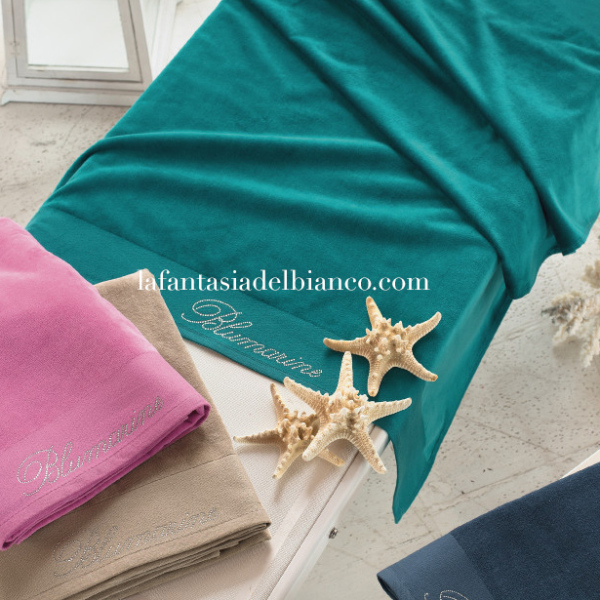 Towel beach , in terry cloth cotton.